You may have heard of a company called ZynTravel. Someone has probably approached you, or friends may have sent you material online about Zyn Travel and now you are reading this review because you want to make sure it’s worth your time. With that said, I will be providing a review on Zyntravel and what it is all about. ZynTravel officially launched in late 2015. Zyntravel is another multi level marketing company targeting the travel industry. 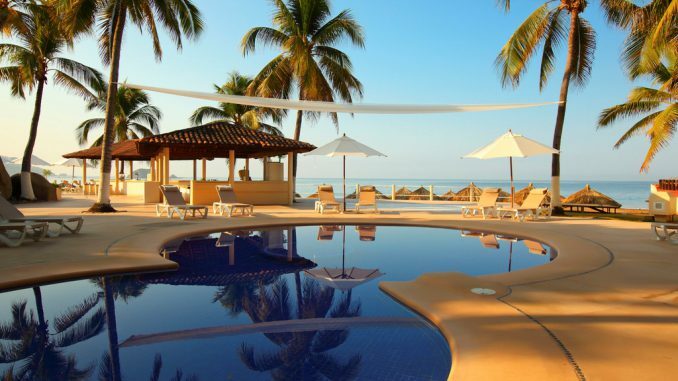 ZynTravel affiliates are given access to discounts on resorts, timeshares and hotels worldwide. They also provide access to one-week vacation packages at more than 15,000 “hand-picked” resorts worldwide. ZynTravel’s back office system gives affiliates a “state-of-the-art” automatic marketing system, affiliate back office, marketing tools and reports, training materials, webinars and conference calls. The silver membership is for individuals who are primarily interested in saving on vacation packages and may want to share ZynTravel with others, while the Gold and Platinum memberships offer premium vacation perks and higher earnings opportunities. ZynTravel affiliates are given a travel credit when they sign up based on their level of membership. It is tough to gauge this company. On their official website (Zyndio), it actually doesn’t talk about who is running the show, but you will get a sales pitch asking to join. Vemma has a past history of legal battles against the FTC. Most mlm companies rely to much on recruitment than selling an actual product. Multi Level Marketing companies should have more customers to affiliates to be on the safe side. It does have products through third party sites which is okay, but with this kind of compensation plan, there won’ t be many customers… just affiliates recruiting people. That is the kind of thing that can get this company in trouble with FTC. Also, I don’t like the fact that it takes a little digging to figure out their leadership team and background . You should always know who is running the show before joining a business. There are a ton of business opportunities that disclose the leadership and isn’t driven by recruitment only. If you really want to learn how to make money, I would recommend you to check out my #1 recommended business opportunity. This opportunity provides you with the knowledge to start a successful online business with a broader option of products to market including travel if you want. If you like my article, please share by clicking on the social media buttons below. As always, I welcome your comments on Zyntravel and I will be more than willing to discuss it with you. If you have ever joined ZynTravel, feel free to share with us your personal experience in the comments. I do travel a few times per year, but never heard about Zyntravel. No, I would not sign up to be a part of this company. There are more reliable ways to earn with affiliates, plus I am a bit weary about Multi Level Marketing companies. Thanks for making us aware of this company. There are definitely better ways to save money traveling. With my experience in Multi Level Marketing it seems like all mlm companies are the same the more I research. You will definitely be better off building a business and earning through affiliate marketing.